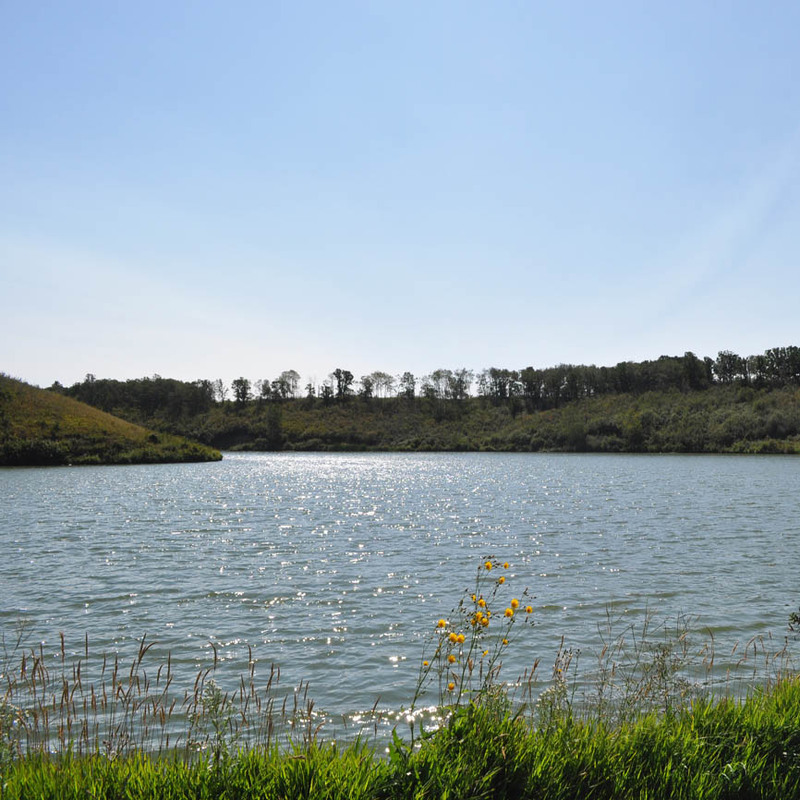 Situated on a mile long reservoir in the Beaver Creek Valley, A natural environment with native oak trees and flowers. Gas Station and coffee shop in Welwyn. Restaurants, grocery store, gas stations, drug store and doctors office are located 9 km Northwest of Welwyn. 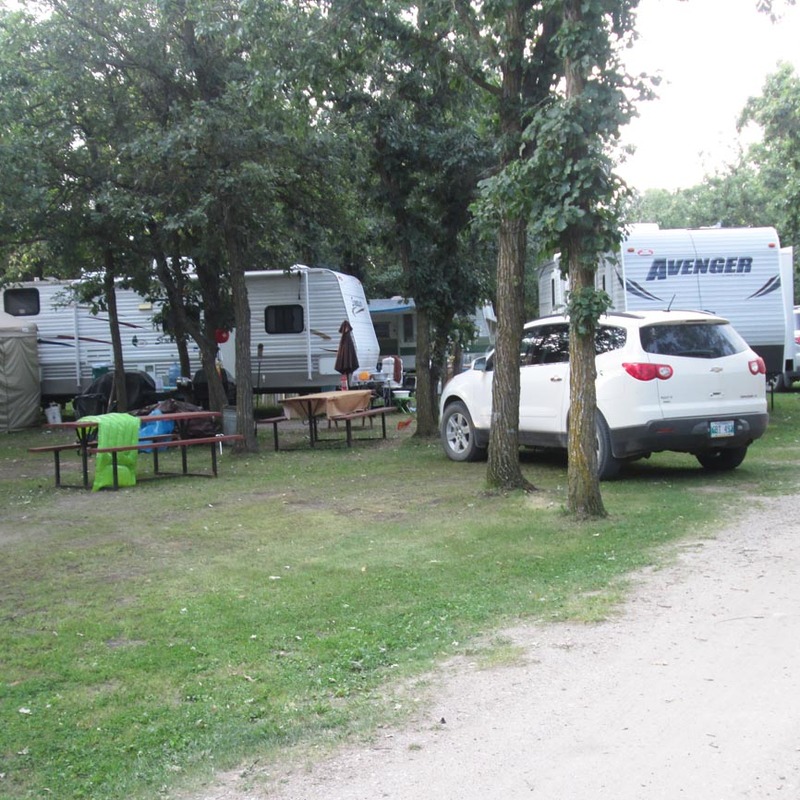 RCMP and a hospital are located in Moosomin which is approximately 50 km's south of Welwyn. 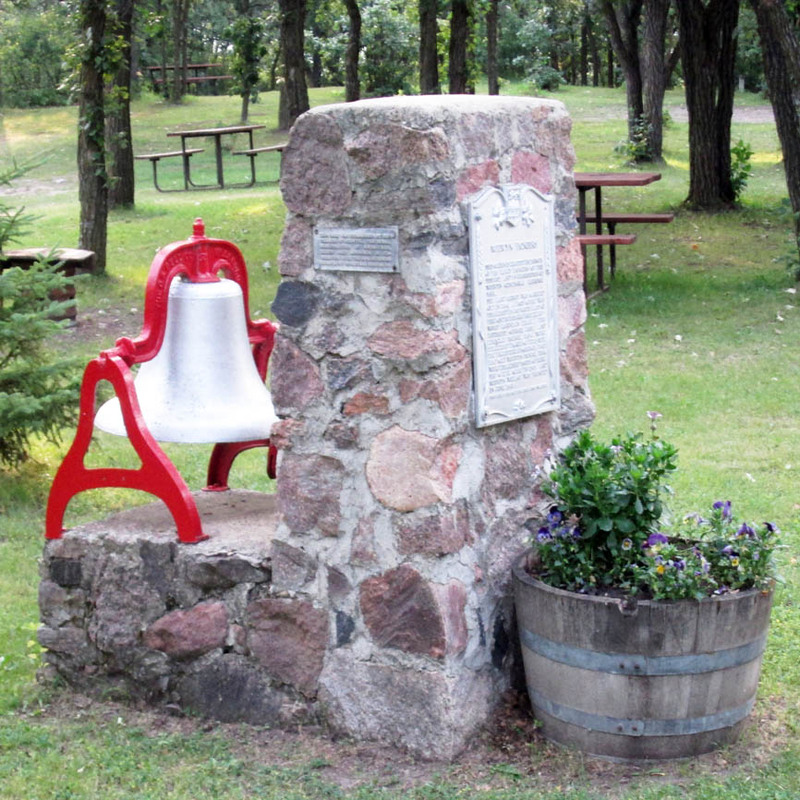 Welwyn park was built in 1967 by volunteers as a centennial project. 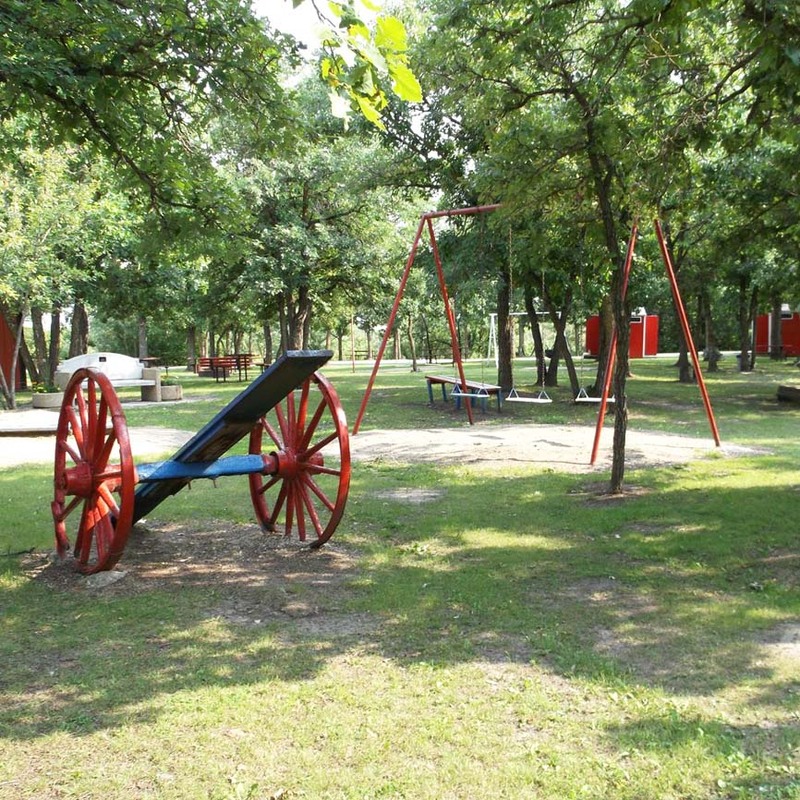 Some areas of the park are wheelchair accessible. 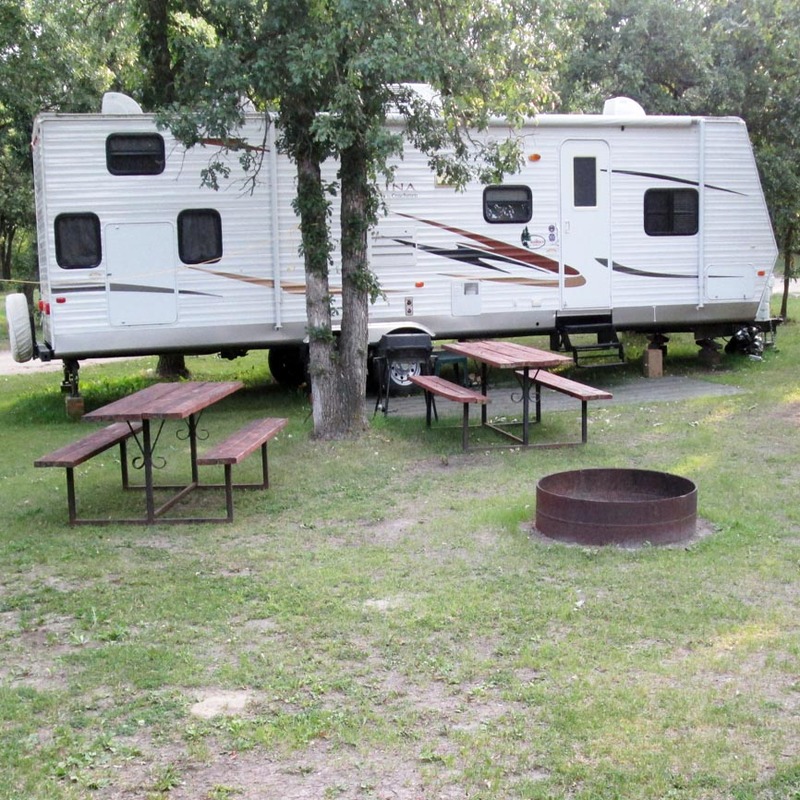 There are 20 campsites located on the North and South sides of the park and 20 campsites on the west side of the park. 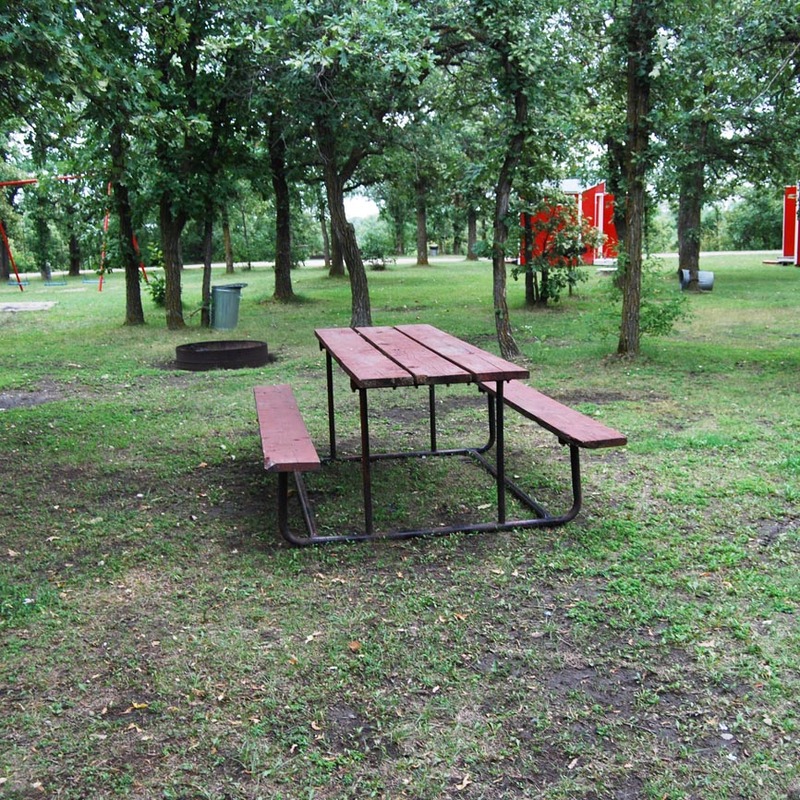 Campsites include fire pits and picnic tables. 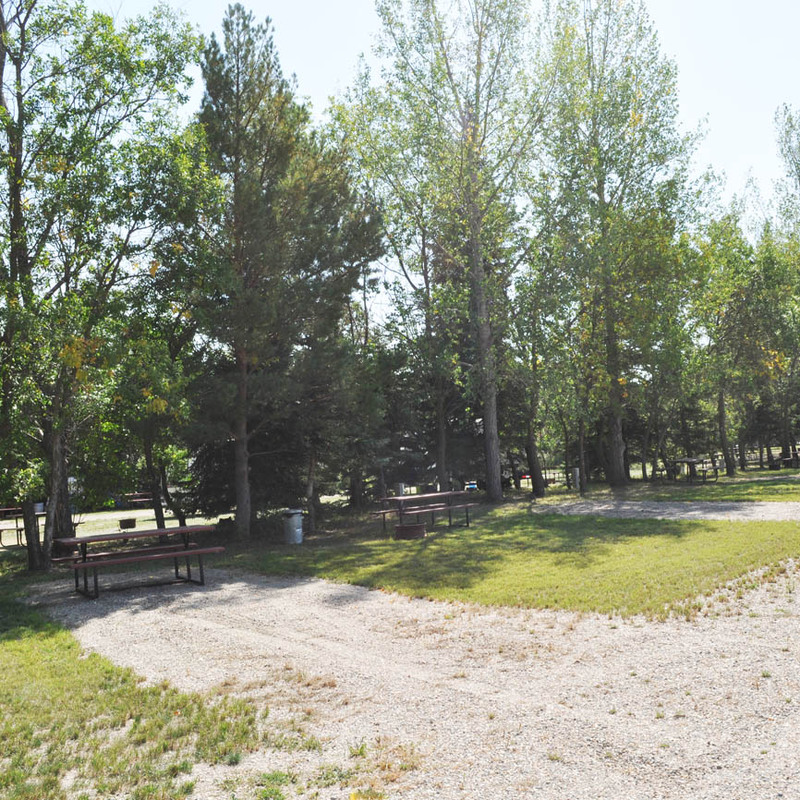 Welwyn has an overflow area which is good for group camping. Welwyn has a beach area for swimming with a swimming dock. Change rooms and washrooms on site. We offer swimming lessons for all ages with a certified lifesaving swimming instructor. Swimming lessons are offered in the first part of July each year. We do not have a lifeguard on duty. 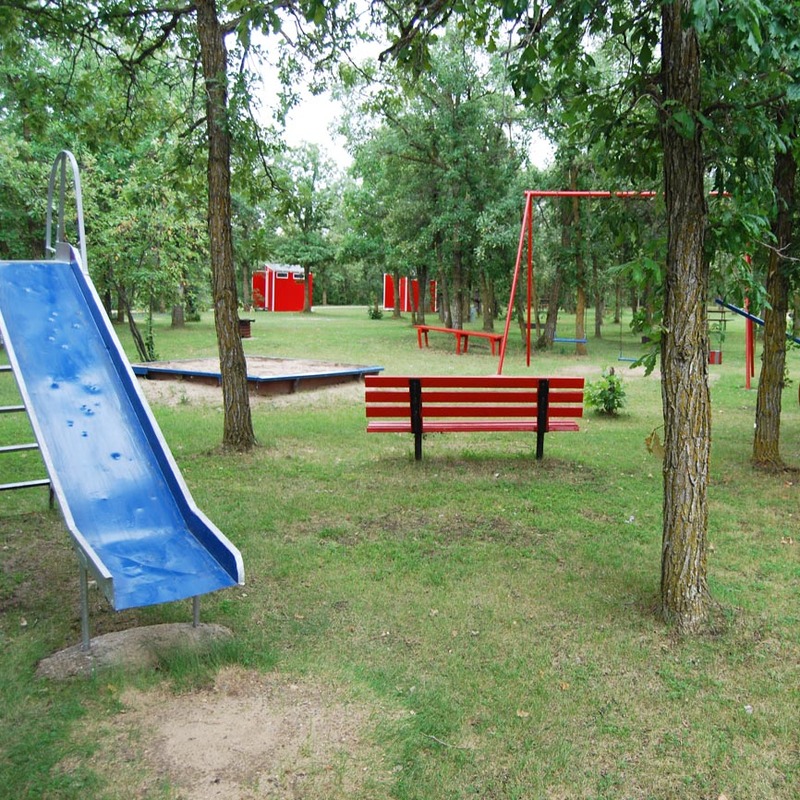 Playground area for kids includes sandbox, swings, teeter totter, and round-about. 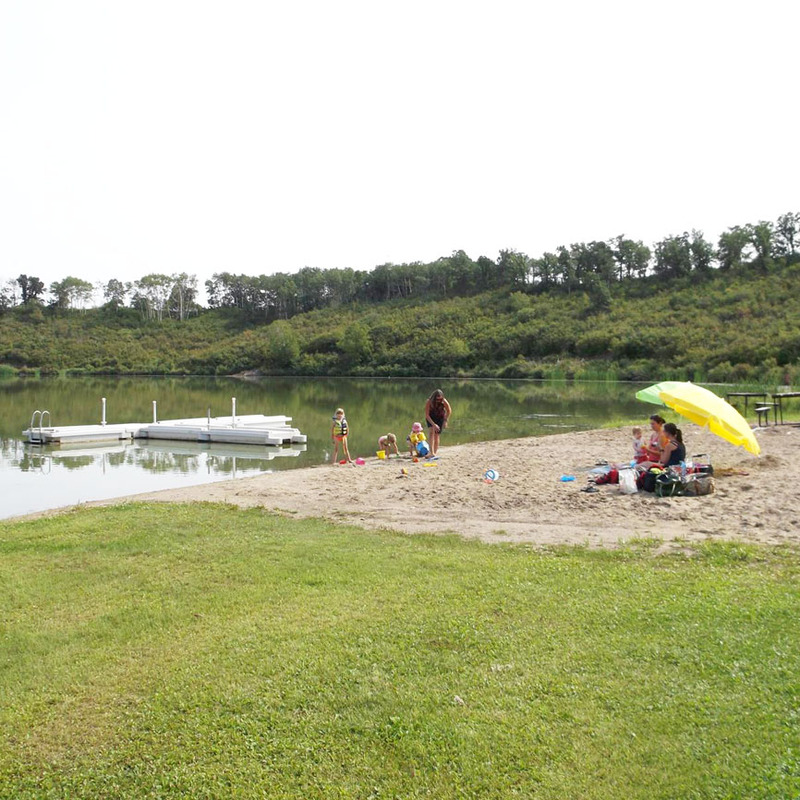 Canoes, Motorboats, See-Doos, Water Skiing allowed on the lake. Boat dock on water, Fishing area with Jack fish and some Perch. There is a hiking / nature trail around the park and beach.